NASW-NC would like to introduce you to the 2013-2014 NASW-NC Board of Directors. Each of our amazing board members chose the profession of social work for a reason and we would like to share their stories with you. 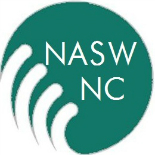 Stay tuned for a post about each of the social workers who represent YOU on the NASW-NC Board. Growing up I was always very interested and empathetic to people, but I think my experiences in dealing with loved ones who had mental illness and who have struggled with drugs and/or alcohol really drove me to want to understand and help people more. 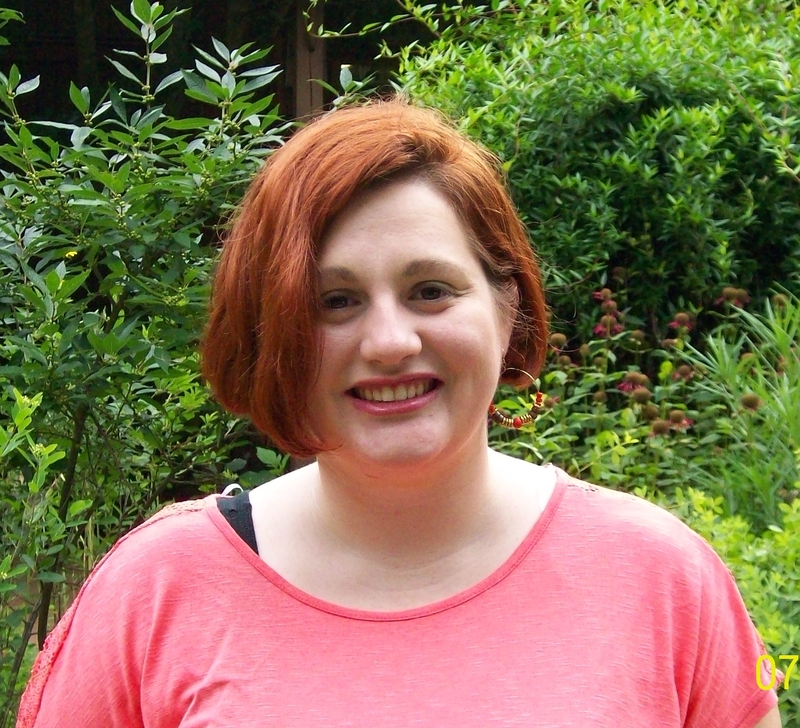 For a long time I was certain I wanted to get into psychology and clinical work. My own life experiences prevented me from going to college when traditional students did, but seeing how hard it was to support myself without a college degree I decided to enroll in college in my twenties. After taking several psychology classes, all of which were fascinating to me, I felt there was something missing, that psychology wasn’t entirely inclusive of the approach I wanted to take in order to help others. As a result, I found myself in social work and I have not regretted my decision in the least. Through my education, I have even changed the approach I want to take in helping others. I always thought I wanted to do clinical work, but I’ve discovered that a more macro approach seems to sit better with me. As a student, I am in the early stages on my journey in which I’m certain will continue to grow and evolve, but I am confident that no matter how my journey changes social work will be a huge part of it. This entry was posted on November 19, 2013 by naswnc in Board of Directors, Membership and tagged leadership, mental health, NASW, NASW-NC, National Association of Social Workers, nc social work, North Carolina, Policy, professional development, social work, social work advocacy, social work north carolina, students.